The technology of the refrigerator, like other modern machines, has a history of innovation through trial and error. The first prototypes of the Refrigerator were dangerous as they leaked ammonia and were very expensive. However, they became better and better due to the testing of the different technology available at the time. Small incremental changes were added to each iteration. The first electrical refrigerator had a wooden interior, making it impossible to clean. However, the following iteration had a porcelain interior, allowing for the interior to be cleaned. 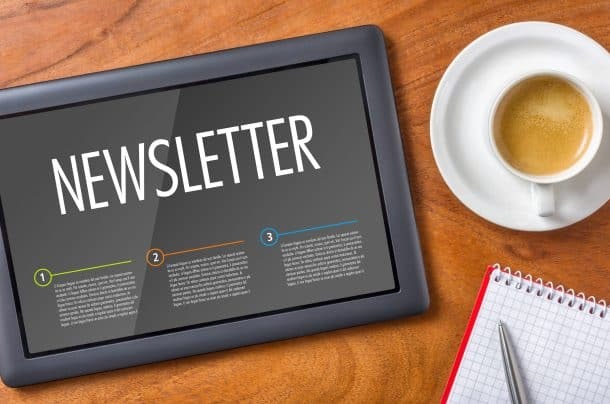 Though these changes were small, they helped pave the way for the refrigerator we know today. Before electricity, the Ice harvesting business was booming. The industry supplied ice to ice houses in the basements of manors and to Ice boxes. However, once electricity was introduced the industry dropped into a decline. This is a reference back to the “S” curve. The S curve is a graph that represents when a business is at its peak profit, it will start to decline. The Ice harvesting industry reached its peak when electricity was introduced. 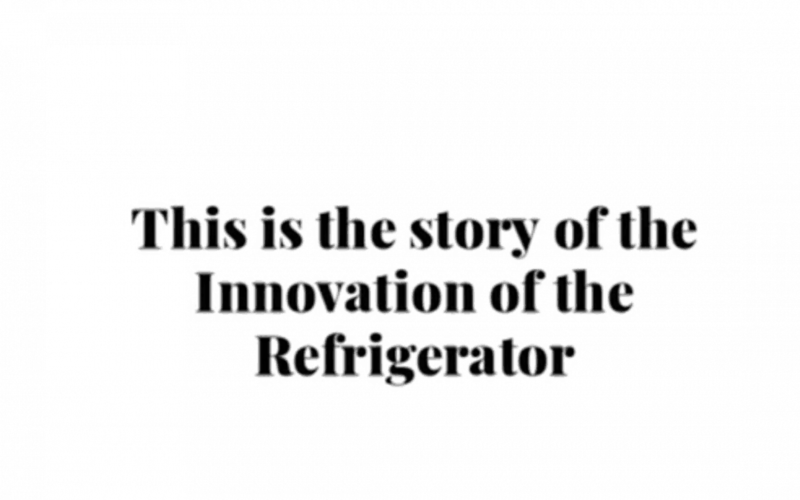 The video below does an in depth look into the evolution and innovation of the Refrigerator.